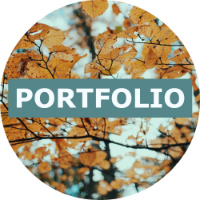 After much exporting, uploading and linking (fuelled by my stash of peanut butter filled pretzel bites from Trader Joe’s), I’ve finally spruced and updated my portfolio – check it out here. There’s a bunch of my published work, categorised into Travel, Food & Drink, History & Culture and Profiles. One of which includes this photo I took of a fetching camel. 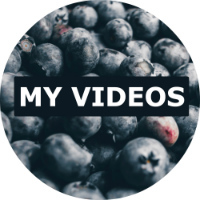 I’ve also uploaded a few of the videos I’ve produced for What’s On, all about new, fun, sparkly things to do and visit in Dubai. (The team actually have a load of cool videos and the videographers and digital guys are brilliant – see the collection of YouTube videos). Anyway, now that’s done I’m going reward myself with some more pretzel bites. NB. This post was actually drafted a good few months ago, long before I made the foolish foolish mistake to give up sugar for lent. Never again!